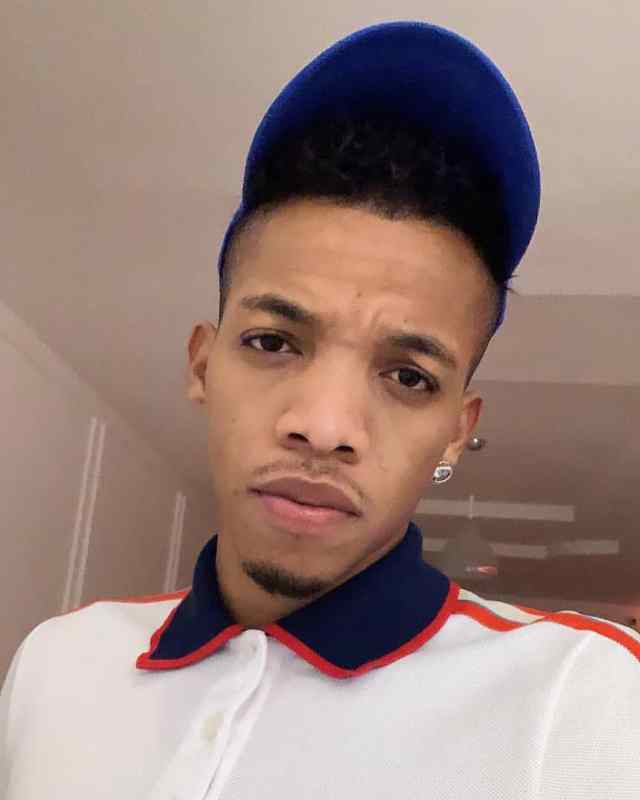 Popular Nigerian singer, Tekno, has asked fans to pray for him as he is currently away receiving treatment for an undisclosed illness. Tekno has been off the radar because of his health and has been unable to chase up with work. In a note posted on Instagram, Tekno gave reasons why he has been away and unable to turn up at shows he was booked for. Tekno disclosed he has been sick and has sought treatment and now steadily recovering. The ‘Rara’ crooner asked fans to say a prayer for his recovery.